How often have you faced a situation when you were dealing with a complex project topology, difficult steel connections, unconventional structural stability situation or something else not covered by the codes? 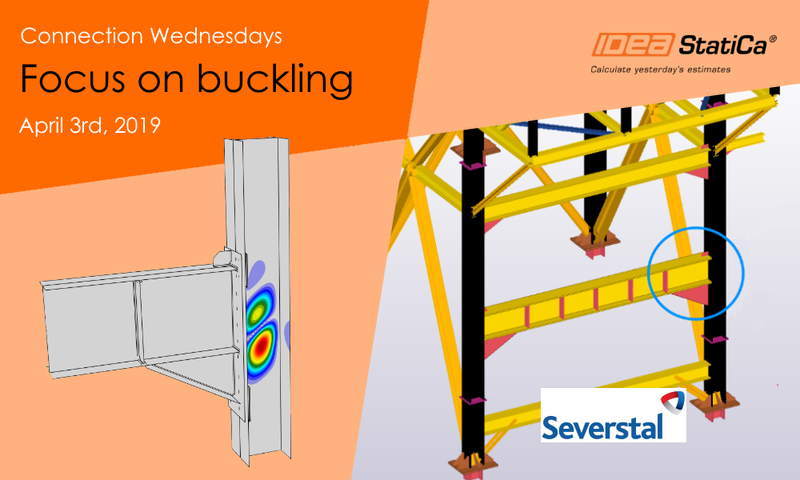 In this Connection Wednesday webinar we are focusing on Buckling analysis & results, and we explore in detail the buckling shapes and the critical load factors that are calculated by the software. 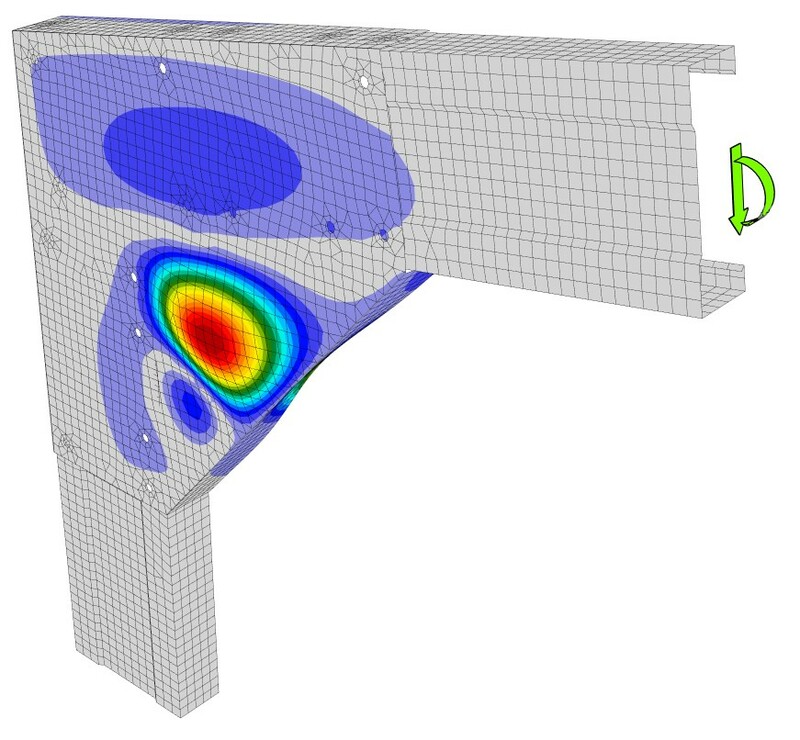 In this project from Severstal the joint was created in Tekla Structures and exported to IDEA StatiCa. During the webinar, we show how this joint can be strengthened in order to pass the code checks, and we also clarify the issues associated with buckling. In the second part of the webinar, we are going to share a helpdesk highlight about thin-walled members.